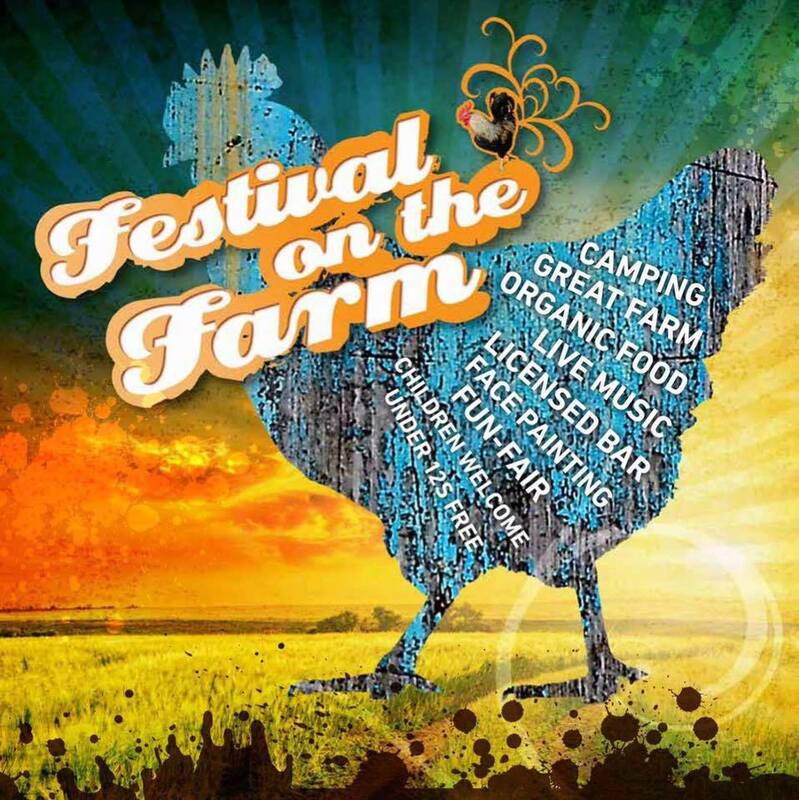 …then in April we’re pleased to be playing at the Groovy Pig Festival, held in the Victoria in Swindon – this is part of the Swindon Fringe Festival. 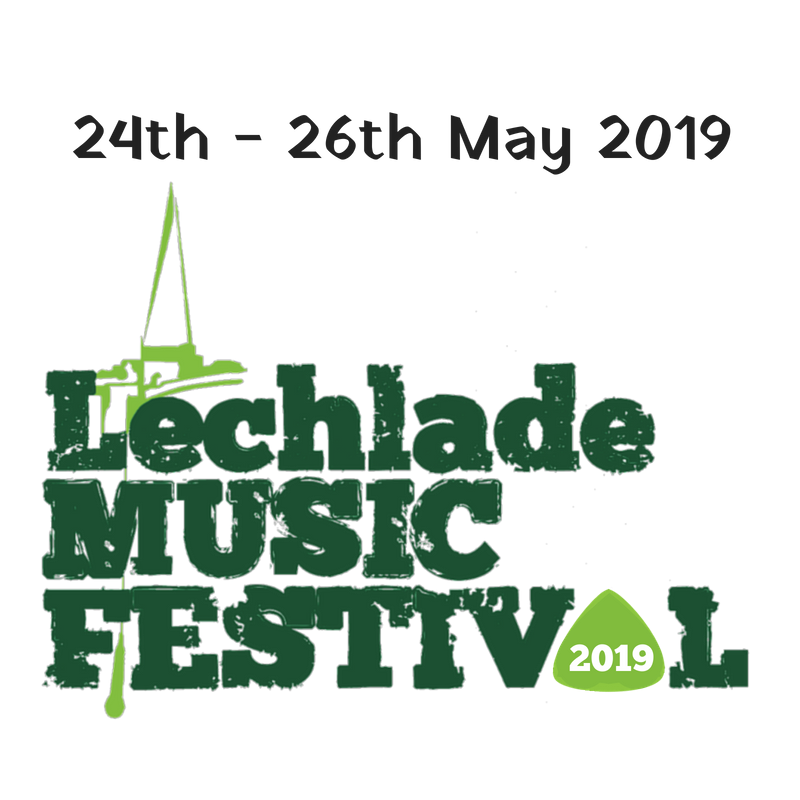 In May, we’ll be appearing at the Lechlade Festival on the banks of the Thames in Lechlade, unsurprisingly. 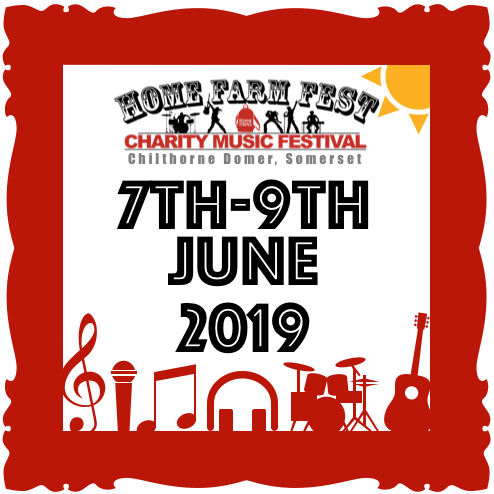 It’s been a few years since we did this one, and it’s increased in size quite considerably by the looks of things… first camping festival of the year, so lets hope it’s a sunny one! Previous PostPrev Article 2019 is here!